The palette doesn't feel as cohesive as the Queen of Hearts palette but I don't think there meant to be used in the same way. To me the Queen of Hearts palette can be used daily to create a basic or dramatic look. Whereas the Cheers to the Beauty palette comes off as a going out, big event.Essentially it's for when you want to create a more dramatic high impact look. So far I haven't seen many basic looks done with this palette. It has it's uses though. Next round I picked up a few Juvia's place palettes. 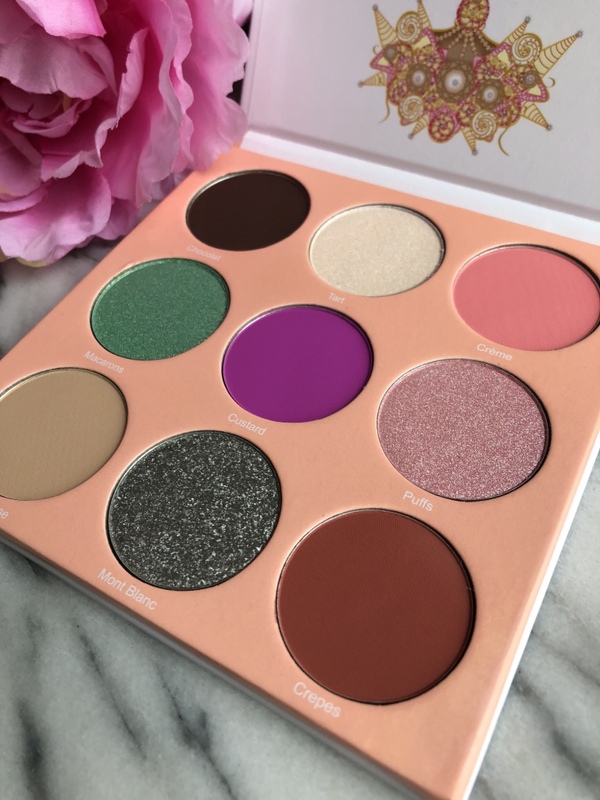 I'd had my eye on the Douce palette, it was giving me strong spring vibes and I had a post in mind that I wanted to use it for. You will note that no post containing said palette was produced. I also picked up the Saharan 11 and the Festival. I've used a few colours from both palettes and I will say that so far I'm enjoying it, I've used the Festival the most out of all 3 palettes that I picked up. I like the red and pink shades in the palatte. The purple shade 'Custard' in the Douce palette is also very nice. 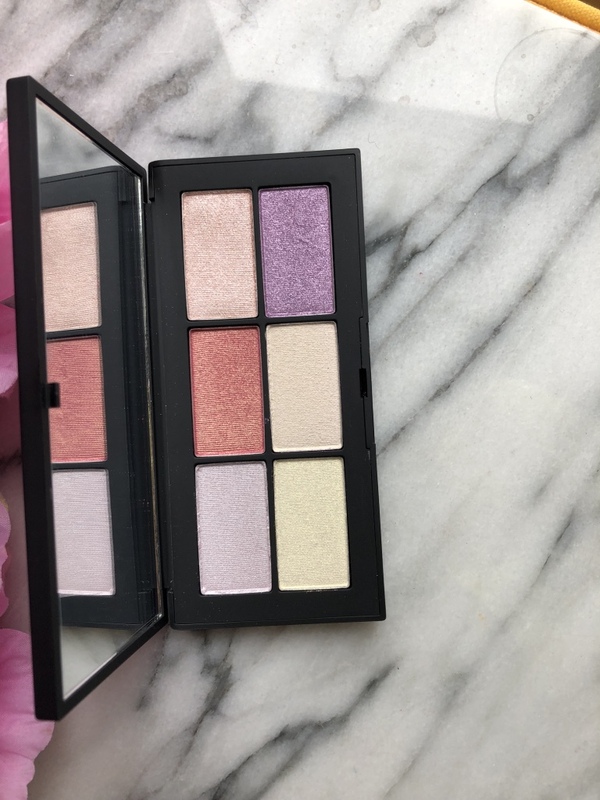 Last up is the Nars Palette, this one was actually in my New Makeup post way back in January, so when I saw it go on sale, I jumped at the chance to pick it up. I love using duo chrome eyeshadows so I knew that I wanted it in my life. So far I'm happy with my purchase, though I do need to put it through it's paces a bit more. It’s just a wee bit late, but these are the palettes that I picked up during my Birthday month. So far I’ve tried each palette a few times and I enjoyed working with them. As my palette collection grows it’s become a bit harder to use each one with the same frequency. Often times I end up picking a colour from a few palettes, so some shades end up more used than others. All in all I have no regrets with my purchases.